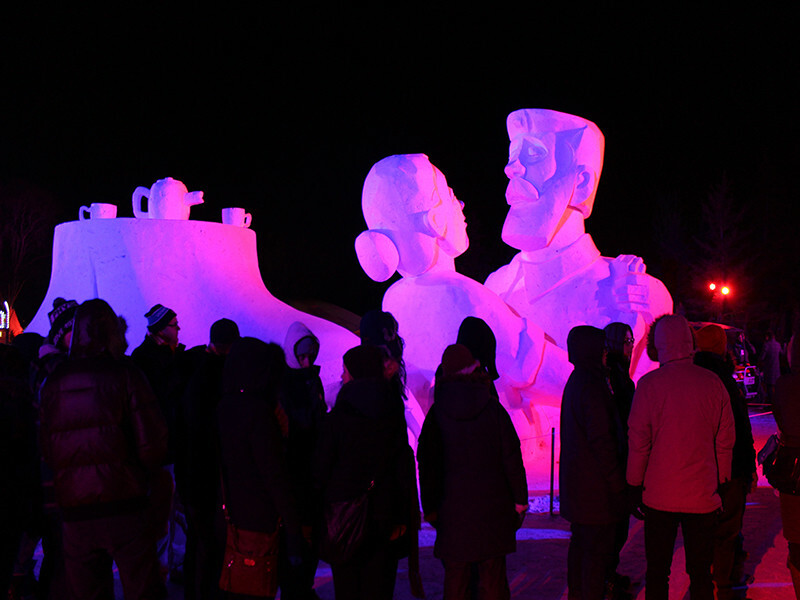 Embrace winter at Western Canada’s largest winter festival where you can admire giant snow sculptures, dance and jig to lively music, attend concerts, enjoy French Canadian foods and meet the historical characters of Fort Gibraltar. 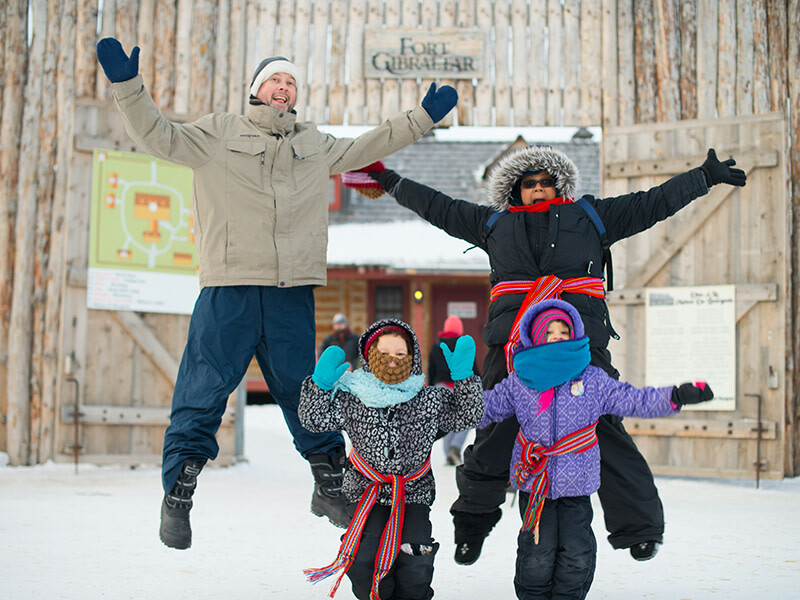 Festival du Voyageur is a kitchen party not to be missed that bonds the traditions of the past with the vitality of the franco-manitobain community of today. 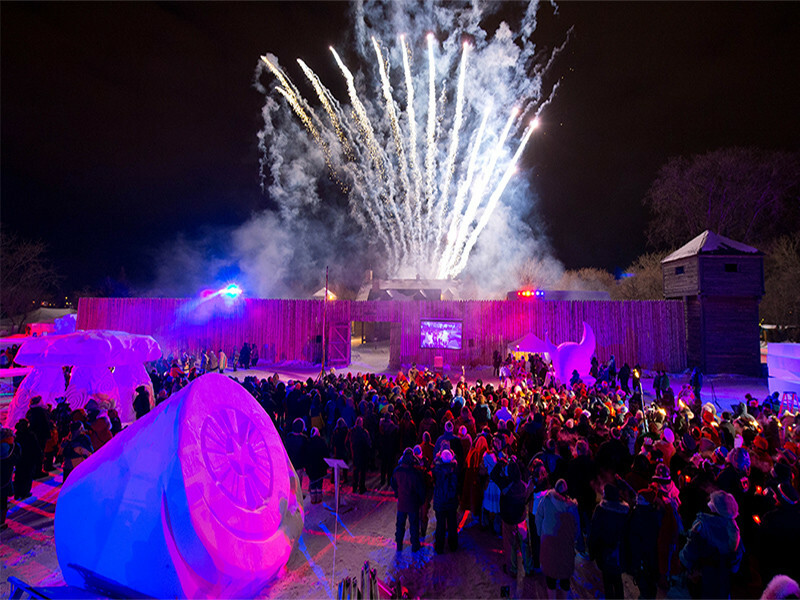 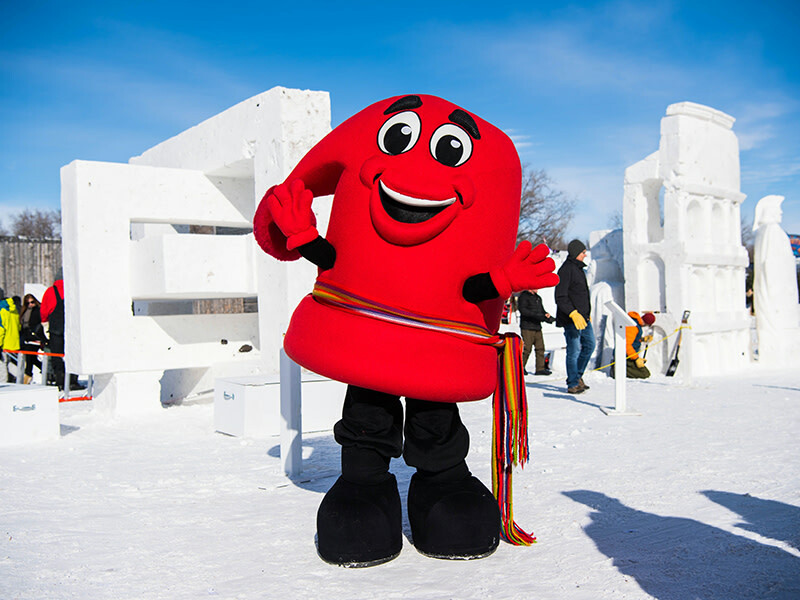 Check out our reviews of Festival du Voyageur on our Only in the Peg blog. 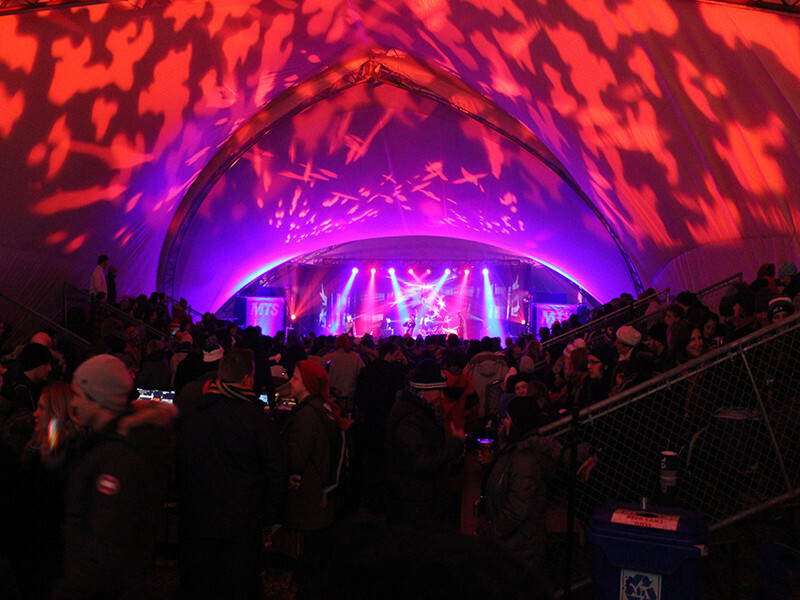 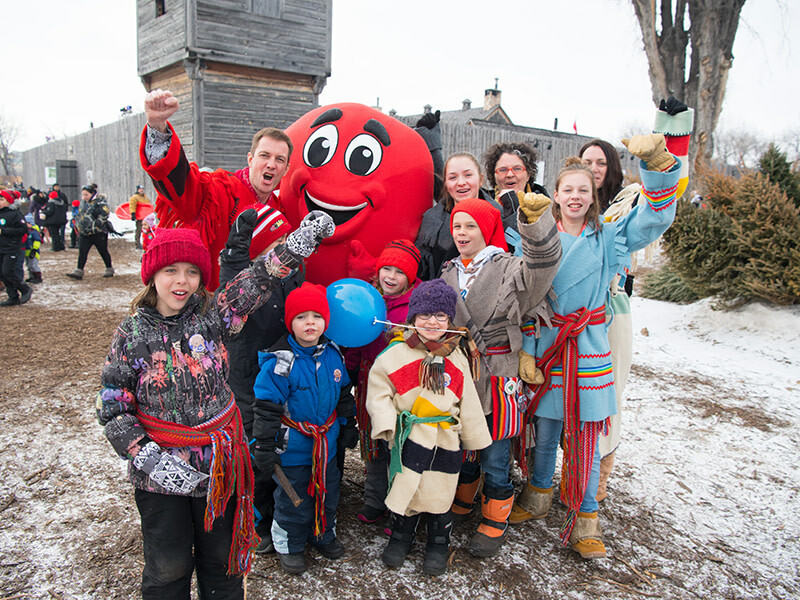 Check out Part 2 of our Festival du Voyageur review on our Only in the Peg blog.